Fastweb is well-known as a source of information for college scholarships, so it's not surprising that families turn to Fastweb for information about paying for private elementary, middle and secondary schools. The main sources of money for private schools are scholarships, loans and tuition installment plans. 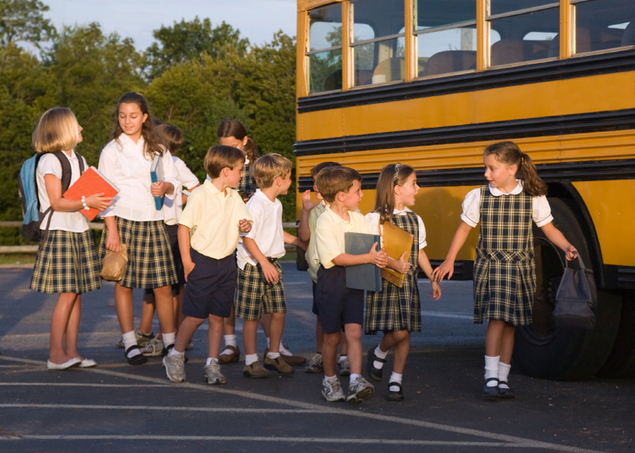 Scholarships for private schools are often called voucher programs. Most voucher programs are based on financial need. Even among families with financial need, the demand for voucher programs exceeds available funds, so the programs ration the funding in various ways. Some award money on a first-come first-served basis. Others randomly select recipients among all qualified applicants. Most require the parents to make a minimum contribution toward tuition, typically at least 25% of tuition or $500, whichever is greater. These programs they do not cover the full tuition costs. The largest national scholarship and voucher programs include the Children's Scholarship Fund and the Jack Kent Cooke Foundation. There are also more than six dozen regional and state programs. Paying for a private school education can cost as much as a college education, but it does not provide much of an advantage in winning non-need-based financial aid such as college scholarships. Students who attend private schools get about $1,000 more in merit-based aid, but that may have more to do with these students enrolling in higher cost private colleges. Students from private schools are 80% more likely to end up at private colleges than students from the public school system. The average cost of attendance for students from private schools is more than $4,000 higher, and the out-of-pocket cost even with the higher merit aid is about $3,500 higher.